Who says replay-worthy moments are reserved for the stadium? 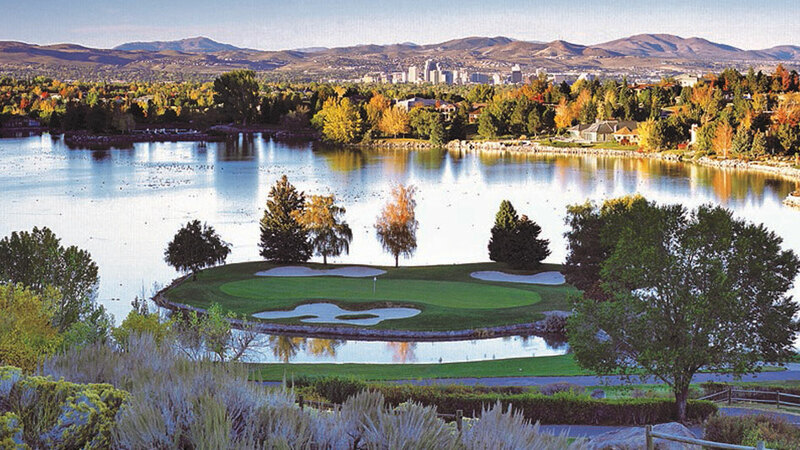 In Reno Tahoe, there’s a pulse that flows through the stands, slopes and river rapids. It’s in the nightlife, the downtown dining and the start-up distilleries. This is where hustle gets rewarded, action is inevitable, and you’re guaranteed to make MVP. And our roster of pros will work as hard as the athletes to get your crowd on their feet. USA Volleyball. Triple Crown Sports. USA Fencing. Some of the most prestigious names in sports host their events here. 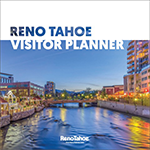 They learned first-hand that Reno Tahoe is a destination that goes above and beyond to deliver the finest events in sports. 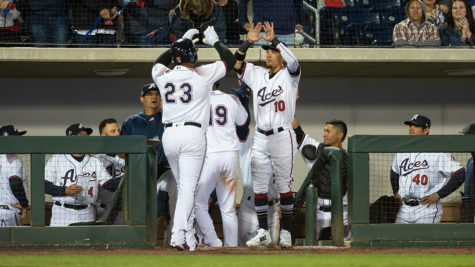 Reno is also home to two professional sports franchises, which both play at Greater Nevada Field. 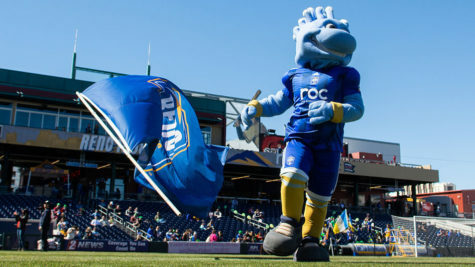 Root for your home team the Reno Aces, a Triple A affiliate of the Arizona Diamond Backs, or wave your rally scarf as you cheer on the city’s professional soccer team, the Reno 1868 FC. 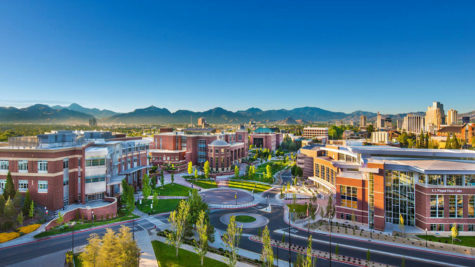 About a mile from downtown Reno is the University of Nevada, Reno. A Division I FBS school, root for the Wolf Pack as they climb their way to the top of the Mountain West. 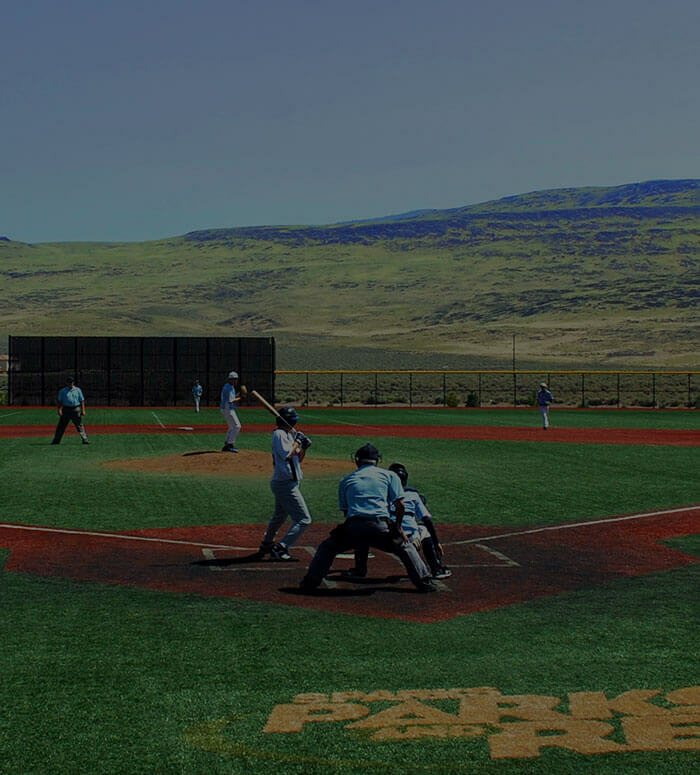 The University has 16 varsity sports including top level football and basketball teams. All home games are played on campus.